Just a low end budget gaming build with a red design. Tested this machine with Project Cars 2. It was stable at 60fps at 1080p. There were a few driver issue with the A320, just had to reinstall them for a second time and everything was all good. I was very impressed with performance for such a low end card. Great little cpu. I was amazing to get something like it back when it came out. It can run any basic program or game easily. I would be giving it a 5 star if it had a higher clock speed, as the new 2200g is faster and offers more atm. I would also recommend anyone to look into a 1300x as a secondary option. Just a cheap board for a basic PC. Nothing too special with it being an A320M, but it works and gets the job done. The red detailing is nice if you are going for a red and black design though. Nice and simple design, looks great with the red LED's. Would be good if it was a bit cheaper and closer to other memory brands. This was such a popular SSD in 2017. It was cheaper and delivered good performance for its price. At the time there was only adata to compete with, so this ssd did very well in sales. Never had any issues with any of the UV400 series, great entry ssd for anyone. For what the card is and for the price, I was very impressed with it. I had the card running Project Cars 2 while this PC was on display. It always sat at 60fps on medium-high settings. Many customers were surprised to see a PC running something like that at its price. I would give it a 5 star, but with the new vega iGPU's it makes this card not as special for its price. The case is great, easy to setup a build inside. It just needs actual glass on the side and it would be perfect. It works, no problems at all. It is a really universal monitor with decent quality to almost all components. I had one already before I did this build and recently the hinge has become quite unstable when adjusting sadly. 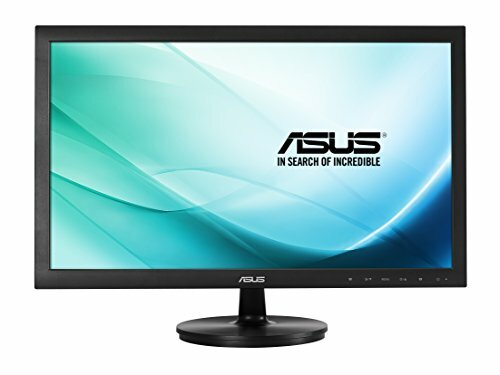 With the new AOC freesync monitors available for a similar price, I no longer recommend this monitor. Edit: Thanks for the kind words as well pcpowerpants. Hey cool, should I decide to start a Ryzen build I may pick your brain first. Thanks! 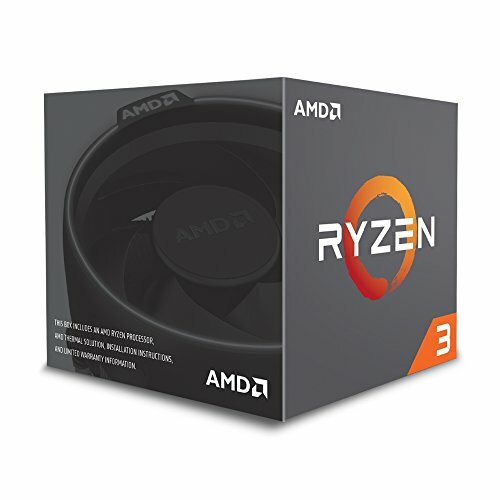 Yo, can you please help me part out a $600 ryzen build? 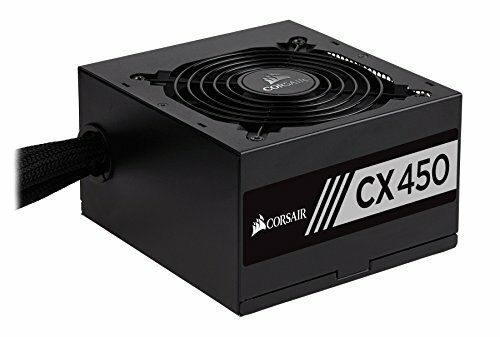 I don't know so much about computers and this will be my first one. Sure! Where are you located? dm? Thank you! :) I would recommend switch to the cpu to a 2200g as its the same price and has better performance. 2133mhz Ram with Ryzen...... GET OUTTA TOWN! The customer did not want to overclock, yes I do know about 2666mhz ram for Zen 1st gen, but the object was for budget at the time. I sold this late last year as a custom build. On top of that I need to keep within supplier warranty, so I can't overclock even if i wanted to. I wish the Ryzen APU's were out at the time of this build though. That's all good haha :) But you are correct with the RAM and not many people know about it. So hopefully others will still see your comment. I know this is a bit late but do you think I should upgrade to this card from a Vega 8 iGPU? Thanks for the advice, In between when I made that comment I bought a GTX 960 2GB off my friend so that should keep me going for a while. Thanks for the help though! You should have went with a GTX 1050 if available EVGA has one available and it offers about 60 percent more performance. Besides that great build.